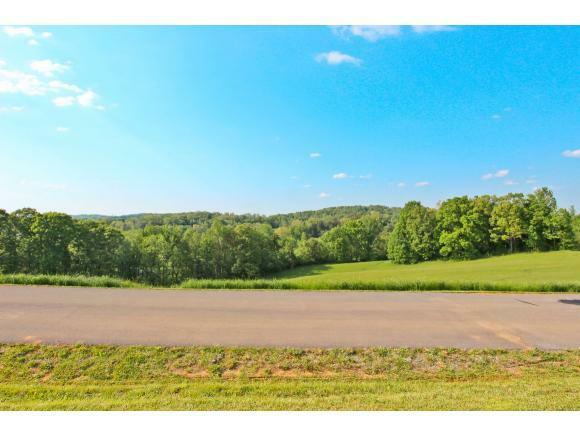 1.43 AC Tranquility Ridge Dr, Newport, TN 37821 (MLS #398016) :: Highlands Realty, Inc. If Looking for Property to Build Your Dream Home, HERE IT IS! 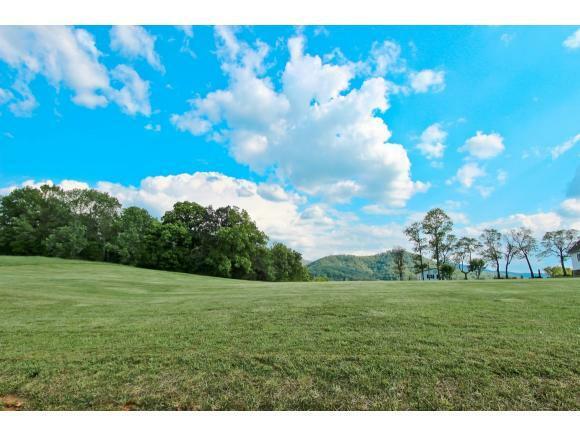 Almost 1.5 Acres of One of the Prettiest Building Lots I have Ever Seen! A 3BR Septic Permit Already Paid for by Seller & Permit is Valid Until 10/4/20! Paved Roads, Electricity, Utility Water and Easy Accessible & Restricted to Protect your Investment! 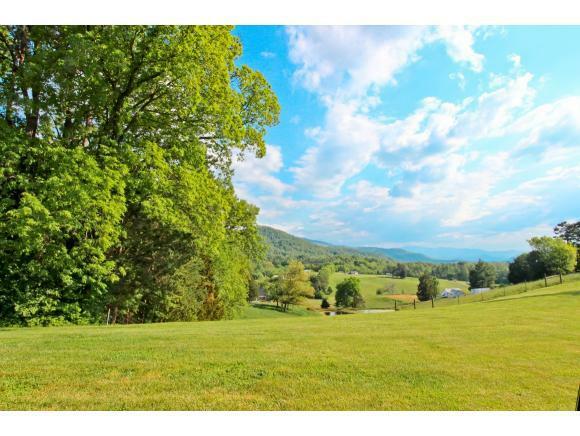 This Prime Property LAYS FANTASTIC with Breath Taking Views of Great Smoky Mtn. 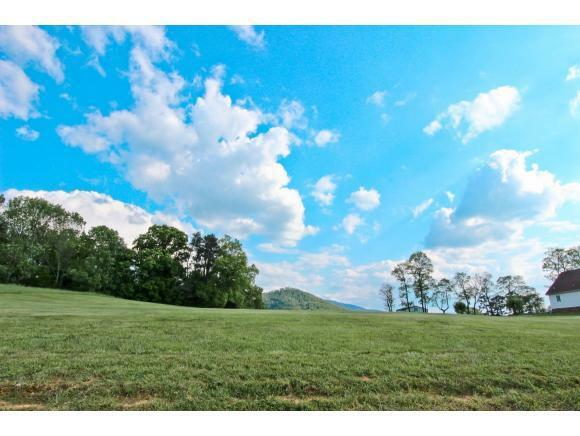 National Park, Cherokee National Forest & Beautiful Tennessee Rolling Hill's & Pastures! Perfectly Located in this Gorgeous, Peaceful & Tranquil Country Setting, (Hence the Name Tranquility Ridge)! Just Minutes to Town & Close to Many Amenities & Much Adventure, Interstate 40-Big Creek & Cosby Parks-Gatlinburg-Pigeon Forge-Cherokee NC-Asheville NC-Biltmore-Hiking the Appalachian Trail- River Rafting-Rivers-Trout Streams & Douglas Lake!, The Area Offers So Much!!!! Welcome to Tennessee! Listing provided courtesy of Karen Massey of Massey Realty.